Cognitive and full educational assessments are a specialty offered by our service; standardised intelligence test (WISC-V/WPPSI-IV), numeracy and literacy assessments (WIAT-III and other academic assessment tools), auditory processing, phonological awareness, and other assessment tools. We pride ourselves of providing a thorough assessment service in order to profile your child’s specific strengths and weaknesses, so that we can understand the best way in which they will learn. We conduct a range of assessments to determine what your child’s core difficulties are, and what their preferred learning style is likely to be. A full written report is provided containing a detailed list of learning and behavioural recommendations specific to your child. An optional feedback session to go over the report in person with parents and/or teaching staff is also available at an additional cost. If in attendance on the day of assessment, a brief feedback of results is provided. 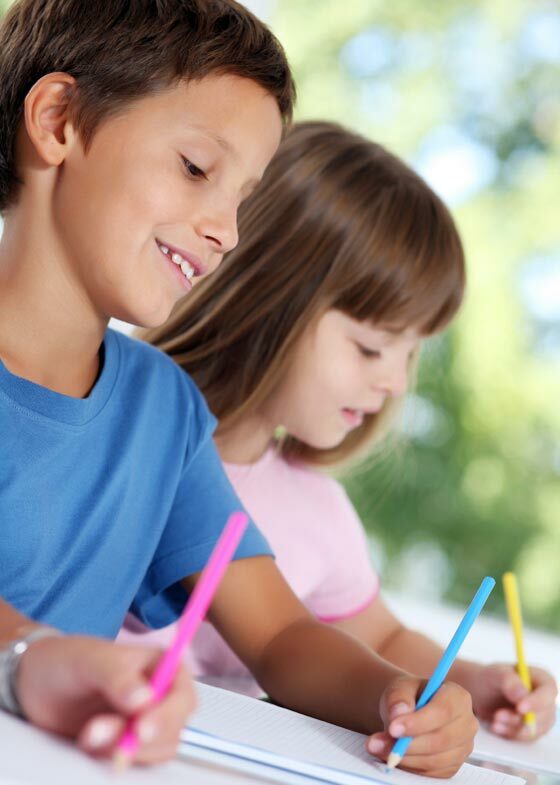 Does my child have a specific learning difficulty (Dyslexia)? Does my child have any cognitive weaknesses that might impact on their ability to learn within a classroom? Why is my child not reaching their full potential at school? What strategies and interventions will help my child learn best within a classroom? Is my child eligible for support funding at their school? Reading, writing, spelling, mathematics, and oral language skills. Ability-achievement discrepancy analysis, to determine whether or not your child has a specific learning disability.